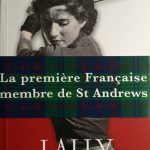 A French golfer, Lally Segard, becomes one the first seven Lady members of the Royal and Ancient golf Club in St Andrews and noone notices it in France ! Typical… Well I will tell you how extraordianry she is. Born Vagliano from a Greek father André, and an American mother Barbara Allen, she was a very sporty little girl and played tennis and golf every day. 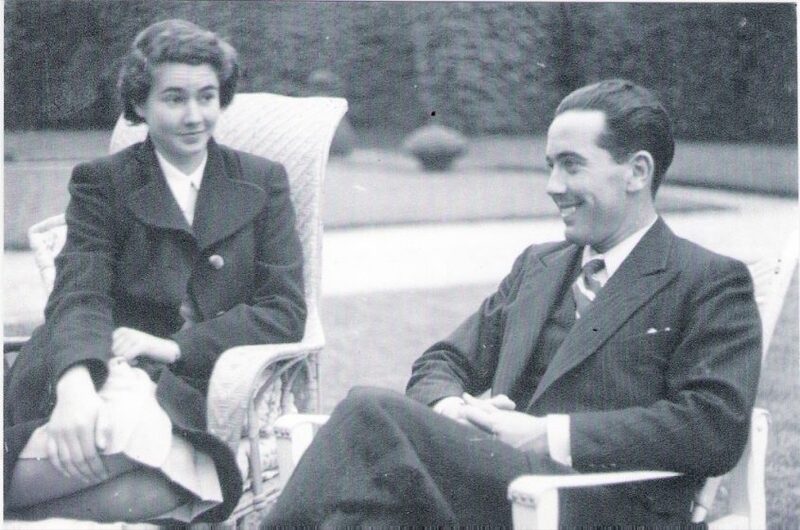 When asked how she won the British Girls at 16 in 1937, she answers, she just wanted to do better than her younger sister Sonia. She went on to win, the same year, the Father and daughter cup at Pulborough! 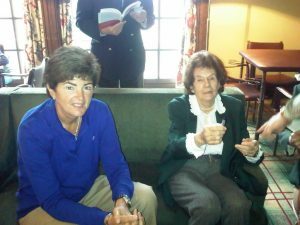 In later years, wherever she went to play, members of the club would beg to caddie for her, such was her reputation as a beautiful woman and the “Greatest Lady in golf”. 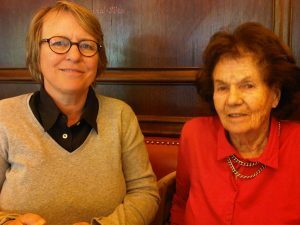 I was lucky enough to play often with her at Morfontaine, the French golf club she belongs to since 1939, and was most impressed by a game we had when she was 92. She had kept her perfect swing and played like a young girl, short but accurate shots; she walked, carrying her bag, never complaining and constantly complimenting your game. She always said that golf is a “jeu de hasard” a game of luck. But luck had to be helped by a fantastically determined character and great discipline. You just had to look at her to understand the simplicity and the elegance of the game of golf. 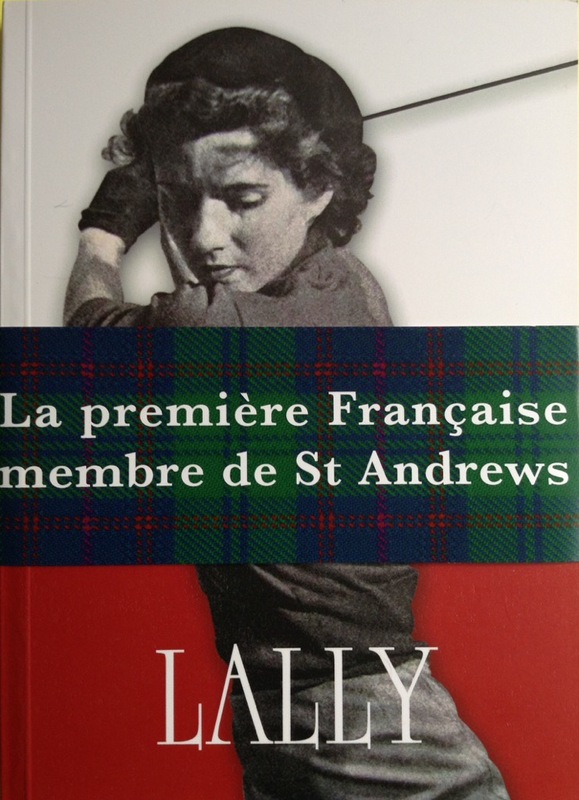 In April 2011, she published a book of Memoir edited by French Pro Nathalie Jeanson, where she tells with a unique sense of humor and modesty, the story of her golfing life, including her 30 years as “chairmen” of the Espirito Santo Championship. The photographs and her voice are unique. It’s a pity the Royal and Ancient took so long to name her. She will not go and play there anymore but her picture has been sitting on one of the shelves of the Museum of golf with her cup won in 1950. It is true that we are all thrilled to see her once more, create the surprise, and be among the first 7 ladies to be invited to join the famous R&A golf club. Had it not an “all male club” (as it describes itself) for 260 years, I am sure it would not have waited so long count Lally among its members. From Mark Twain on many have tried to explain golf, often not very well. Laure, starting with the quote “jeu de hasard” you captured her sense of the game perfectly. I wish I could pass this on to the man you played the first golf game with of the 21st century.